access to my selection of Maternity gowns for use in your session. You can see my gowns here. My style is best described as: light, airy, and simple. Newborn portraits are captured on a white or light colored background with only the simplest of props - hats, wraps, little pants, or au naturale. I also keep my posing style simple - keeping baby in a more comfortable/ organic position. I provide newborn photography that keeps the main emphasis of the portrait on baby itself. 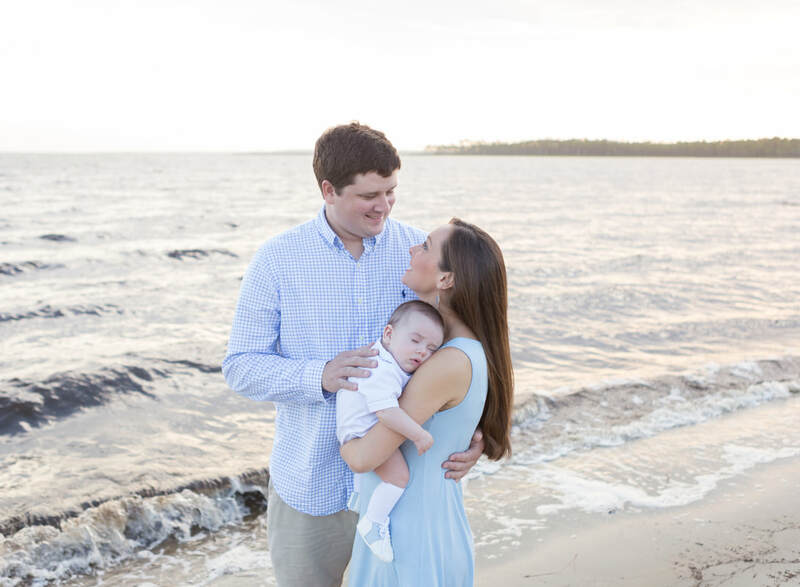 When parents and baby are in agreement, I also love to take a few newborn portraits outside. Here in Pensacola, we're lucky to be in a part of the country where this is an option for much of the year. an up to 1 hour wrapped baby session in your home with your choice of either baby in a prop -OR- a lifestyle newborn with family. Great for slightly older newborns! 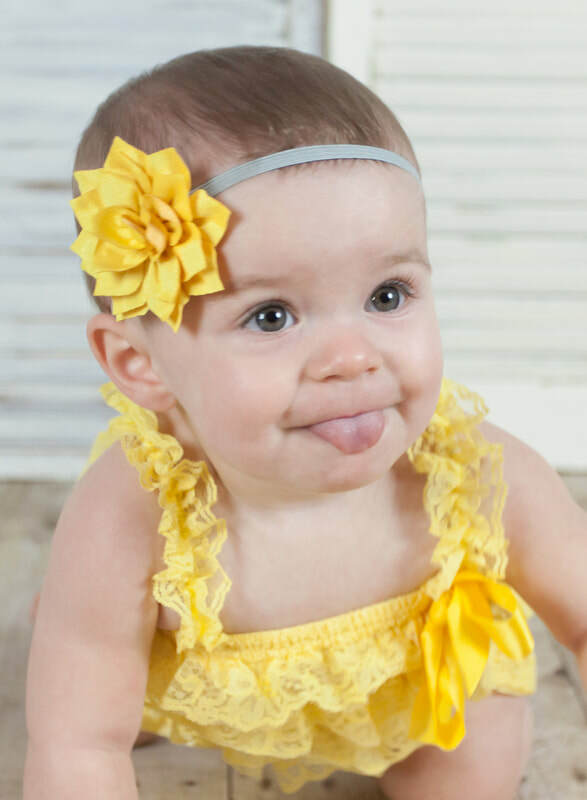 *Finish out baby's first year by adding 4 month, 8 month, and 1 year/ Cake Smash milestone sessions for only $500 more! Each session in your "Watch Me Grow" Plan includes an online gallery of at least 20 images, a coupon code for 20 digital image downloads, and a print release, online image hosting from your first session through 30 days after the last session, and Facebook sneak peeks as we go along. ​Additional images, prints, and canvases may be purchased from your full gallery. Milestone Photography Sessions (including 1 Year/ Cake Smash photography sessions) include an up to one hour session at the location of your choice, an online gallery of at least 20 images, a coupon code for 20 digital image downloads with option to purchase additional images, prints, and canvases, print release, and Facebook sneak peek. 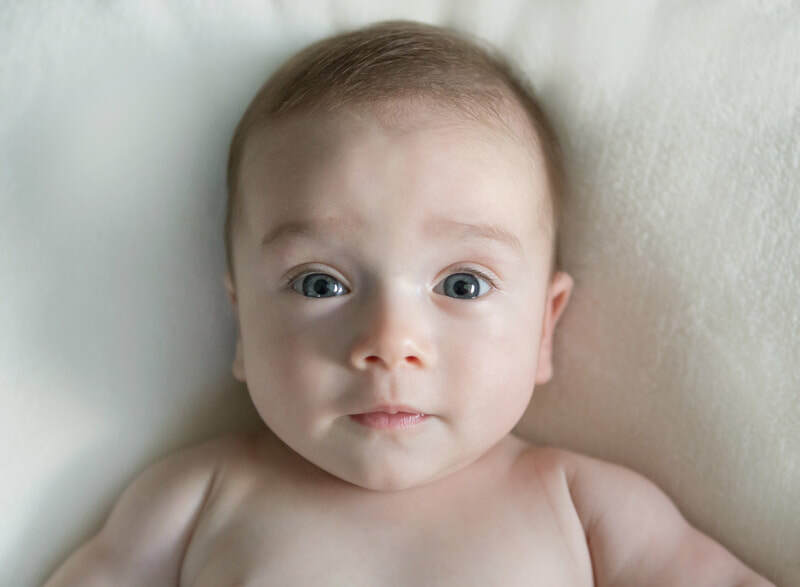 Clients of Belly to Cradle, LLC receive $150 off birth coverage OR 20% off full Portrait Sessions or Baby Plans. 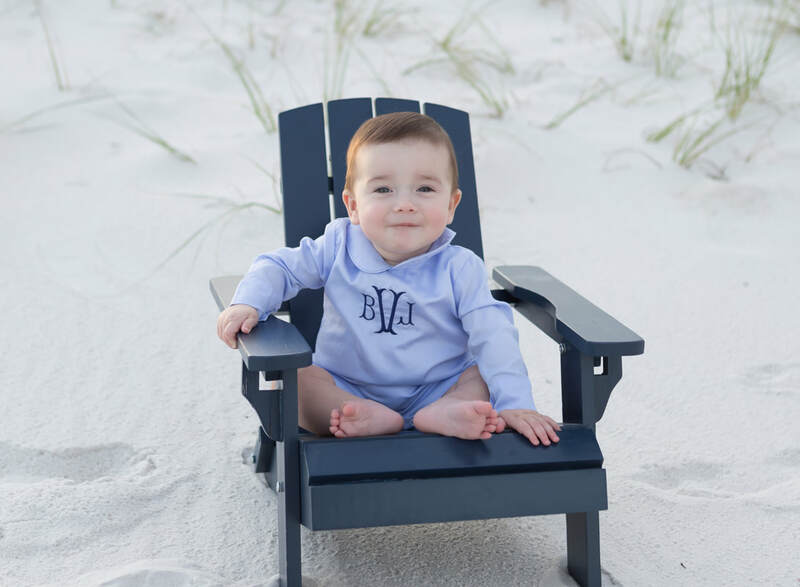 Pensacola, FL based but a licensed baby photographer for all of northwest Florida as well as the Alabama Gulf Coast including but not limited to Perdido Key, Pensacola Beach, Gulf Breeze, Navarre, Cantonment, and Crestview, FL and Orange Beach, Gulf Shores, Foley, and Fairhope, AL. Birth Photography - A signed contract as well as a 30% retainer fee is required to reserve your due date. The remaining balance for your package is due before I go on call at 38 weeks. Watch Me Grow Plans - A signed contract as well as a 30% retainer fee is required for Watch Me Grow Plans. .A La Carte Portrait Sessions - A signed contract as well as a 50% retainer fee is required to reserve your date for A La Carte sessions. We can meet in person or for your convenience, everything can be done via email or mail.